London, England dates back to 43 AD and is the capital of England. It also is the most populous city in the United Kingdom. It has an amazing and rich history that spans 2,000 years. It’s no wonder NH Travel Agents have some secret spots that are hidden gems you have to see for yourself. 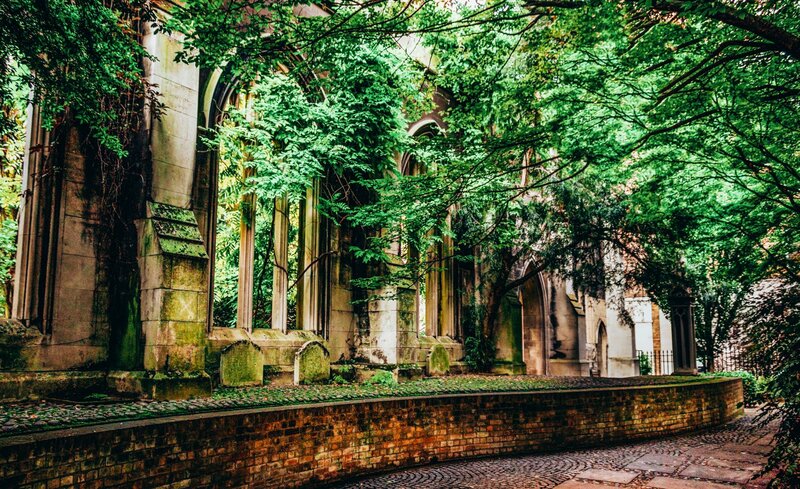 This garden designed originally by Christopher Wren has a stunning Gothic architecture. I love how the trees and plant life have overgrown to incorporate into the architecture. This is one of London’s best kept secrets. This is the smallest police station in the United Kingdom. 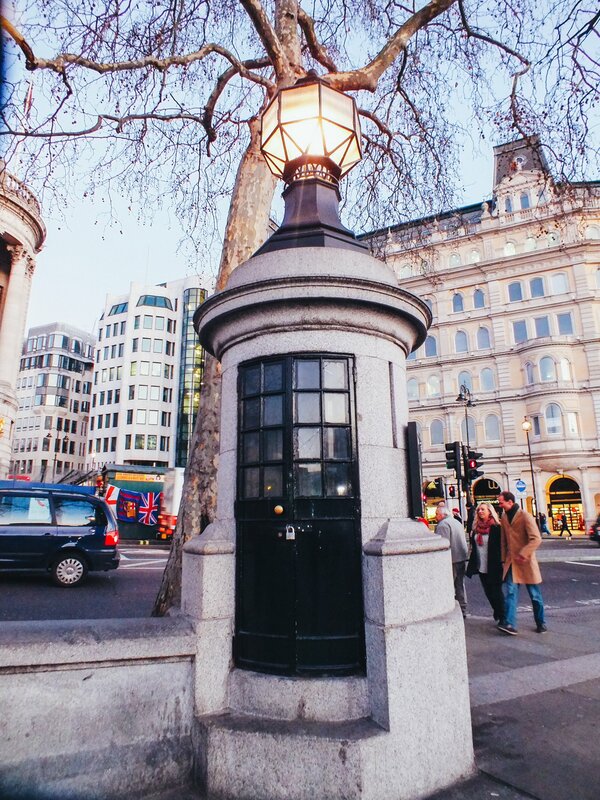 It was originally built to monitor protests in Trafalgar Square. It is no longer used by the police, but you can still visit it to see how it is a living piece of history with a bustling city around it. This one made me laugh so much. If you are up for an interesting treasure hunt, then this one if just for you. 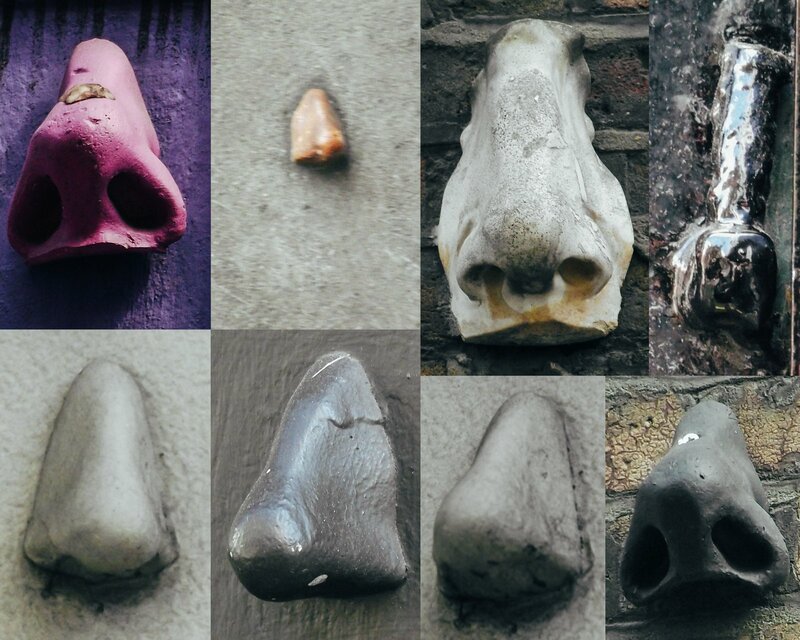 Spread throughout SOHO are seven noses created by the artist Rick Buckley. It is a lot of fun to find them blended into the architecture in SOHO. 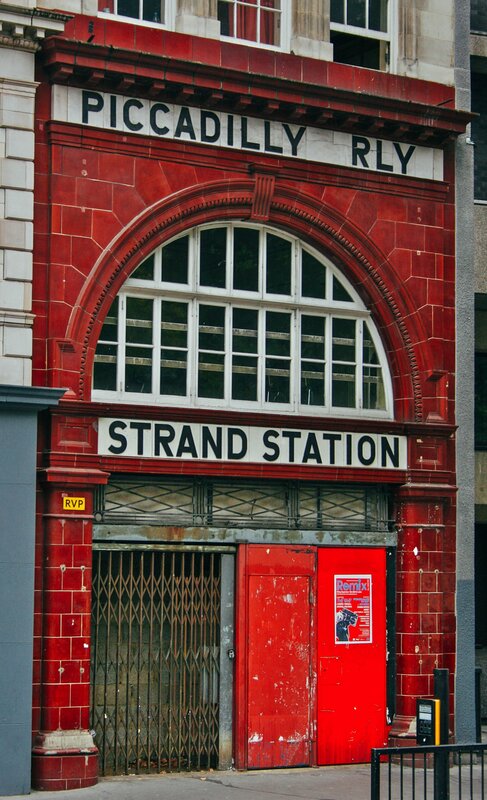 This station is no longer in use but has a very rich history in London. It is also referred to as Aldwych Station. This rail line has a unique configuration, but also was used during WW2 as a bomb shelter for nearly six years. There is so much history here in this one location it is worth checking out when in London. 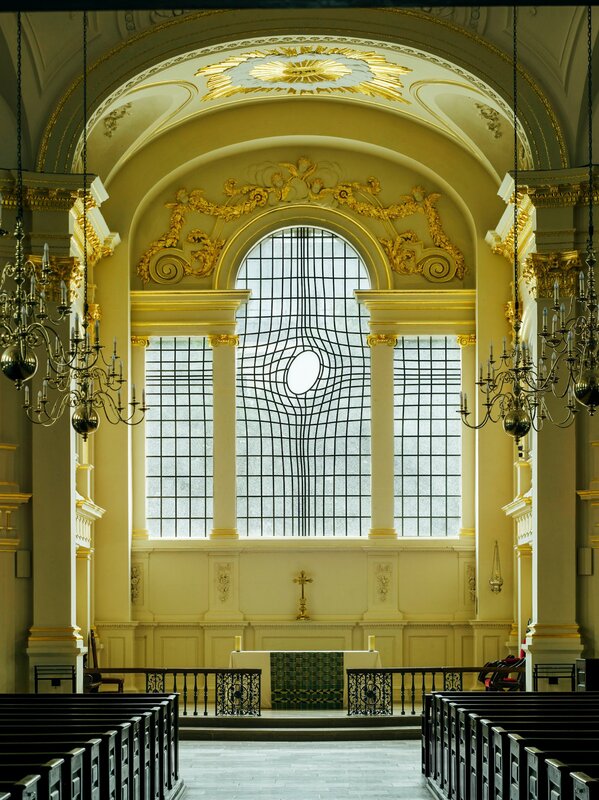 Located in Trafalgar Square, there is a rather unique building called St Martin. In it is a very unique window that you probably won’t see anywhere else in the world. I wasn’t sure what to expect at first, but it is well worth seeing. If you are there in the afternoon, then you can catch a free concert at an impressive architectural wonder. This is the home of the company that built the Big Ben bell and the Liberty Bell in the United States. 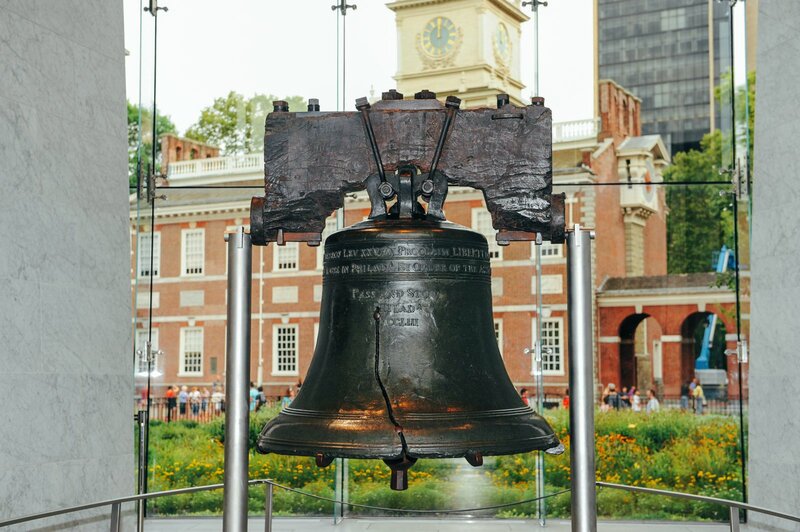 The Liberty Bell has become an iconic symbol of American Independence. The Whitechapel Bell Foundry has been in operation for more than 500 years. This is truly a sight to see. Secret Spot #7 – Harry Potter? Downing Street? 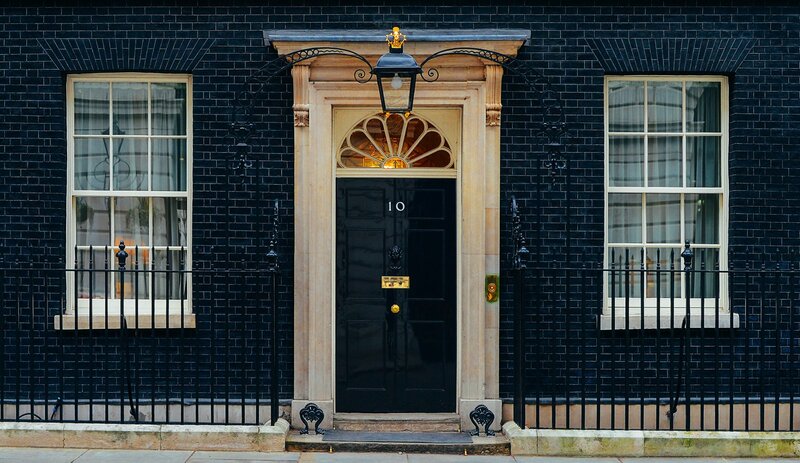 Number 10 Adam-street is the home of the Prime Minister to England. When you visit this location you can’t help but realize how striking a resemblance, it looks to 10 Downing Street in Harry Potter. It is located in The Strand. Stop by and get a photo and you might be able to claim you to where in a Harry Potter film.